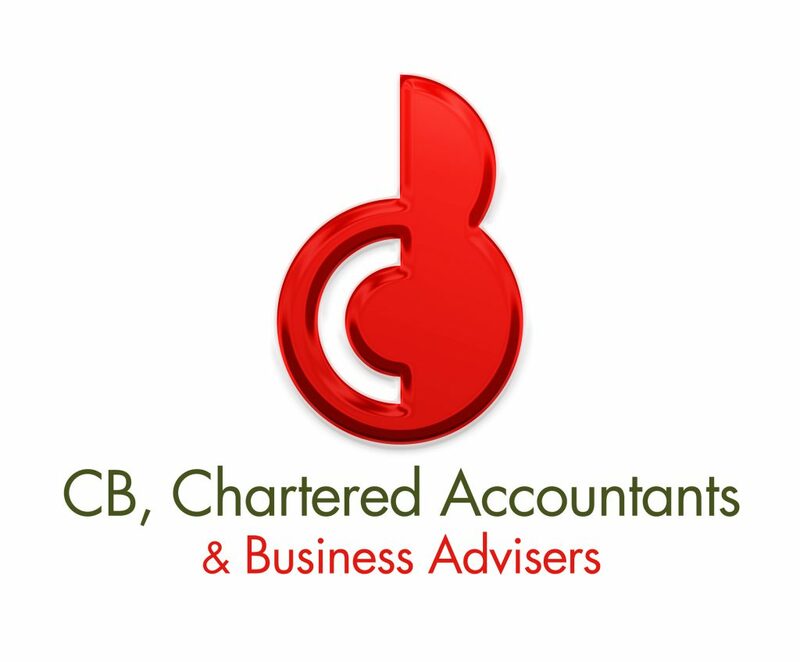 CB, Chartered Accountants & Business Advisers work with owner managed businesses to help the owners achieve their goals and ambitions. As members of the UK200 Group they maintain the highest standards and with over 400 partners within the UK as well as international representation through IAPA they are a local firm with specialists to support them. Full compliance service of accounts preparation, audit and assurance, business and personal tax returns, payroll, VAT returns. Also Corporate Finance, Grant Finding and Applications, Business Planning, Strategic Planning, Budgeting, Profit Improvement processes, leadership and management development. Most industries covered, particular expertise in Property and Construction, Manufacturing and Engineering, Retail, Travel and Leisure industries, farming and professional services.